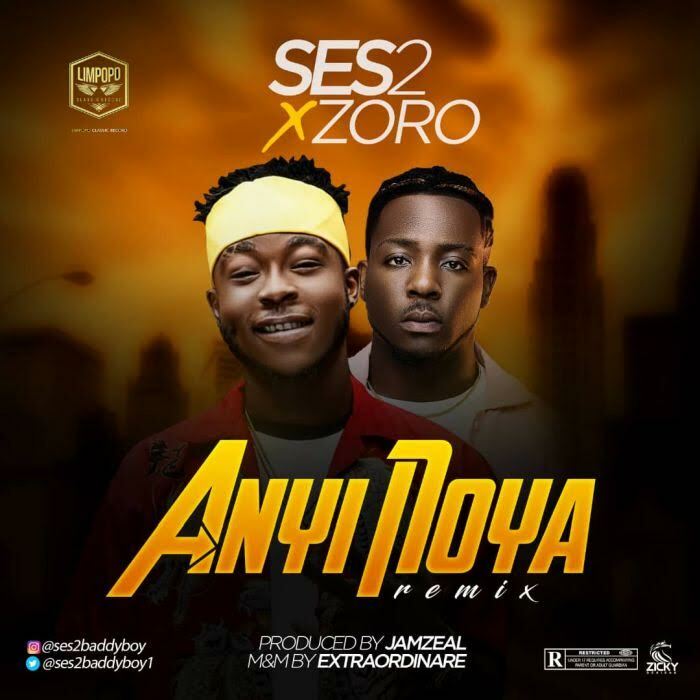 Download Music Video titled ''Anyi Noya(Remix)'' By Osita Emmanuel popularly known by his Stage name, #Ses2 featured #Zoroswag. The song was produced by Jamzeal while the official video was directed by MattMax . Watch and download Anyi Noya (Remix) below. It also showcases yet another side of the talented entertainer and looks set to cement his place as a mainstay on the Nigerian entertainment scene. Wonderful viewing and camera angles going round in 360 a creating piece of art from the talented director MattMax, shot and directed in Lagos.